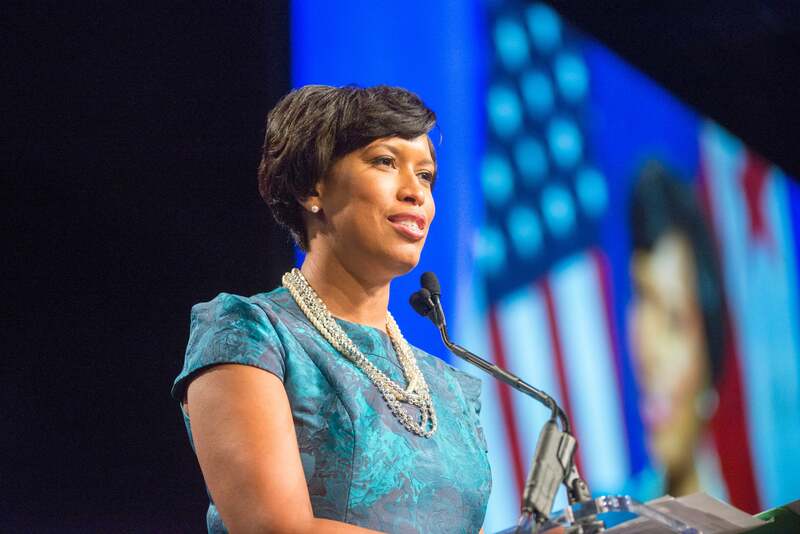 Congratulations are in order for D.C. Mayor Muriel Bowser. On Monday, the Democratic leader and ESSENCE Woke 100 woman announced that she became a new mom. In a statement posted to Twitter, Bowser explained that she made the choice to adopt late last year. For now, Bowser is keeping the details of her adoption and the baby’s name and gender private, but asking for prayers as she takes on her new role. During an interview with WUSA, a CBS-affiliate in the District, the mayor said becoming a parent will give her a new perspective on public policy. The second-ever woman to run the nation’s capital seems to be taking a small maternity leave, per her tweet, but will remain in communication with her office during this time. After taking office in 2015, Bowser is currently up for re-election and predicted to win a second term. Primaries take place on June 19th, and the mayoral election will be held on November 6th.